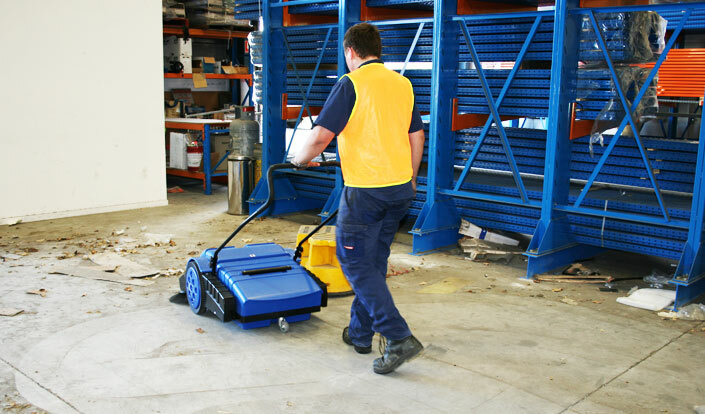 If you work in the professional arena, there are many times when a quick, quiet and efficient floor sweeper is a must. From running a restaurant to maintaining a hotel lobby to even an airport, having equipment which allows you to clean with minimal client disturbance is necessary. Most business owners and individuals know that they need a sweeper but the real challenge lies in finding the perfect one to meet their needs & application. We know you are busy managing your business, so we have created a fool-proof guide to take the worry out of making a decision. That way, when you choose your new floor cleaner, you can feel confident that you’ve chosen the right one. What is the main type of flooring in your business? 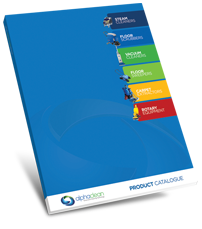 What type of dust or rubbish are you most often needing to collect? What is the size of the prospective cleaning area? What type of brush system will best suit, over throw or dust pan? What is the width of the path to be cleaned? Are corner and edge brushes an option? Is it rear or front steering and how will this work in my environment? How many dust pans are included or available? What ground clearance does the floor sweeper have? How well is the machine constructed? What is its life expectancy? Is there any unique technology worth considering?